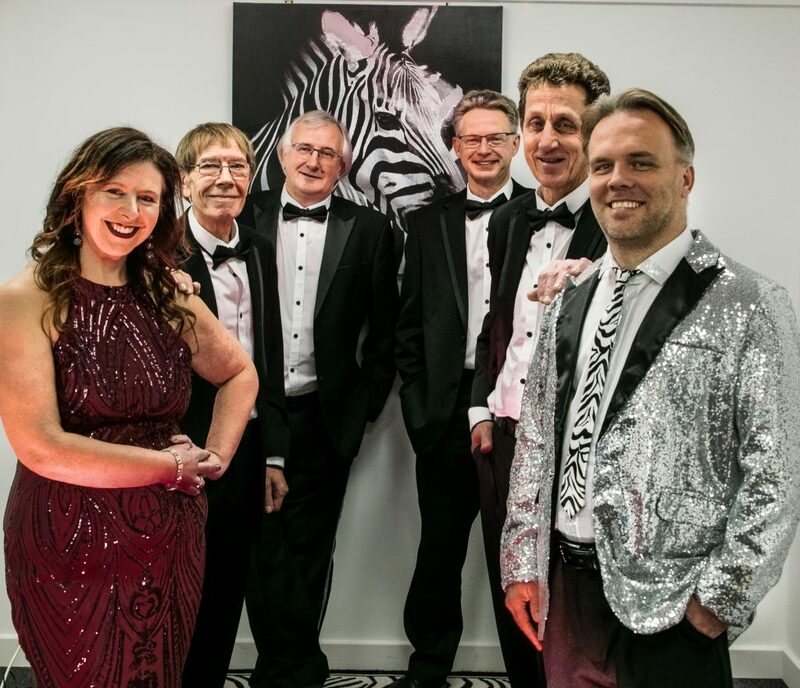 A fantastic, feel-good evening of Disco, Motown and Soul music from through the decades. 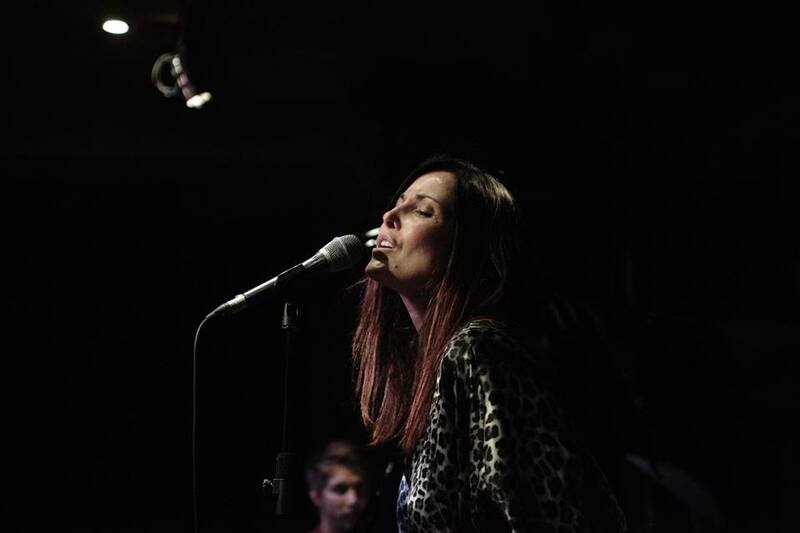 Jo Harrop interprets the songs of Peggy Lee, one of the great figures of Jazz, whose career spanned six decades. 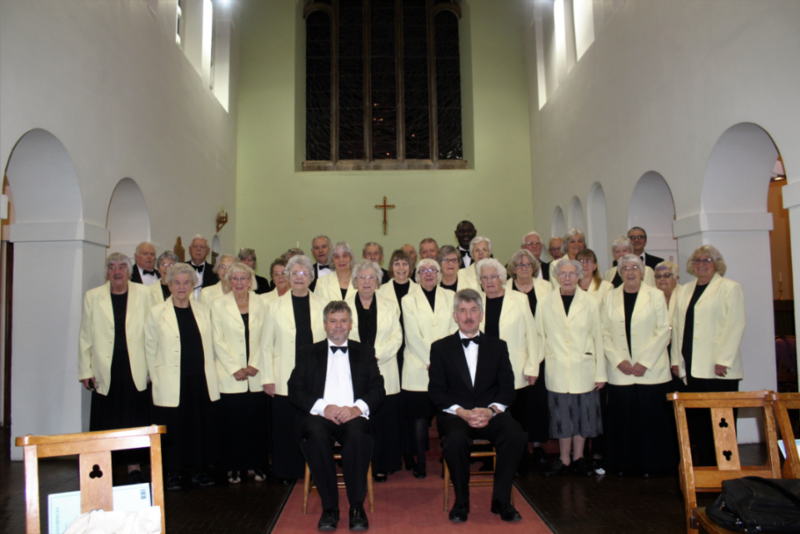 Join the North Hykeham & District Choral Society for a musical treat of an evening. 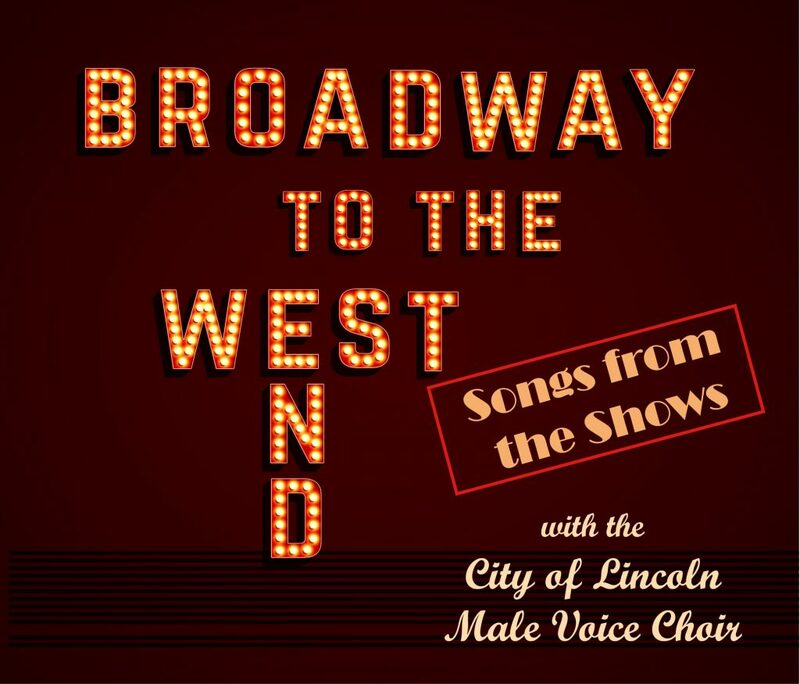 An evening of your favourite songs from the musicals. The tale of plucky Hetty Feather is brought thrillingly to life on stage by award-winning script writer, Emma Reeves. 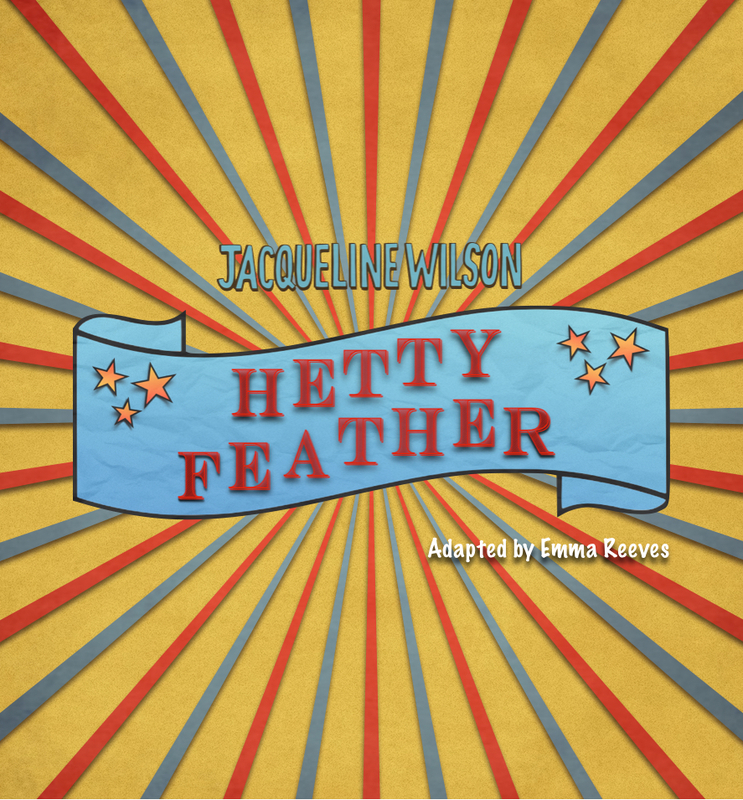 From best-selling children’s author Jacqueline Wilson, the tale of plucky Hetty Feather is brought thrillingly to life on stage by award-winning script writer, Emma Reeves. 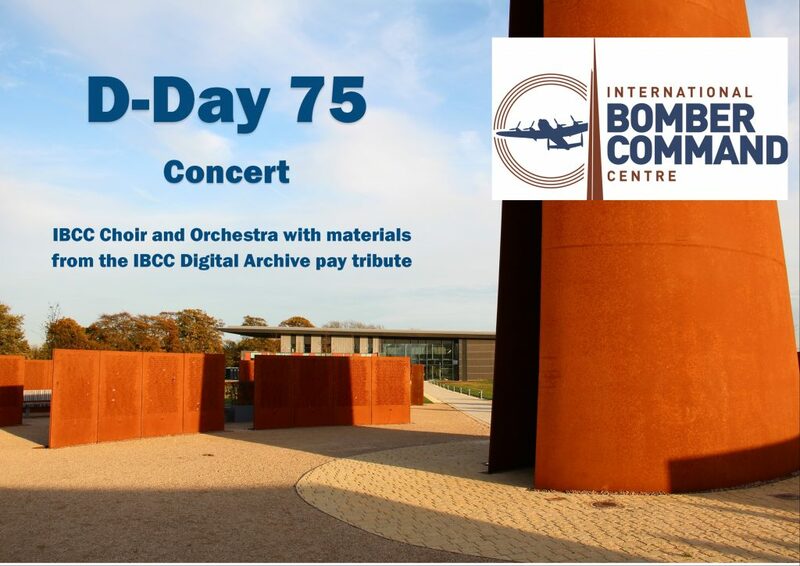 The IBCC Orchestra & Choir bring to life the personal endeavour and sacrifice of those on both sides of a conflict to free Europe from tyranny. 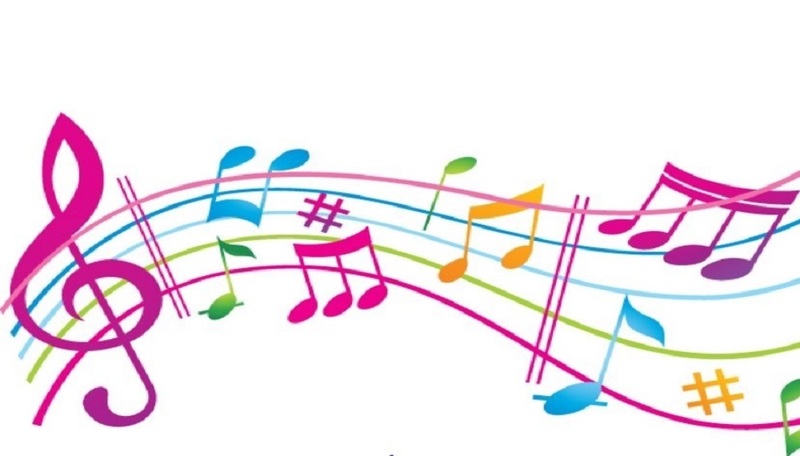 The talented students from North Kesteven Academy will perform their end of term showcase. 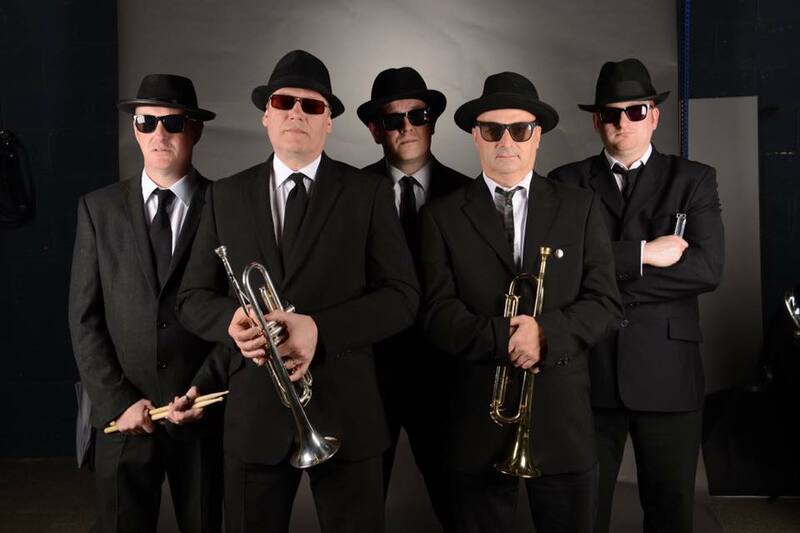 The Commitment Brothers are pleased to announce their debut performance at The Terry O’Toole Theatre. 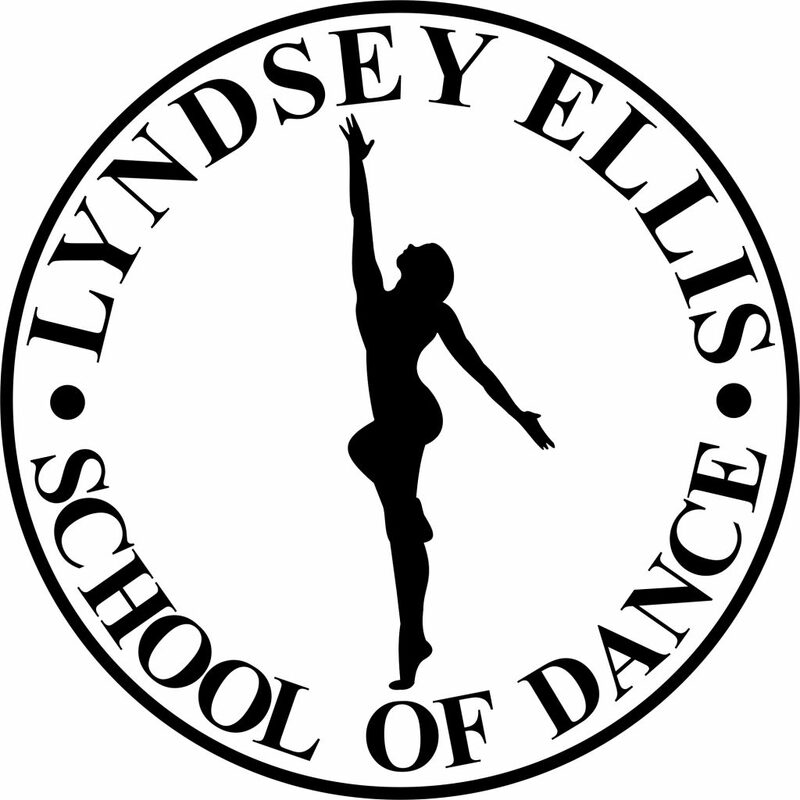 Lyndsey’s talented students always present a fantastic, high energy, variety dance show featuring Ballet, Tap, Jazz, Breakdance/Hip Hop and Musical Theatre. 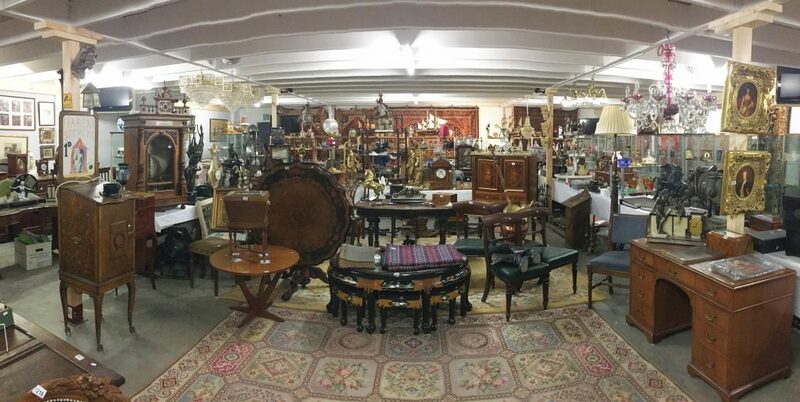 Bring your items along for a FREE Valuation from the experts. 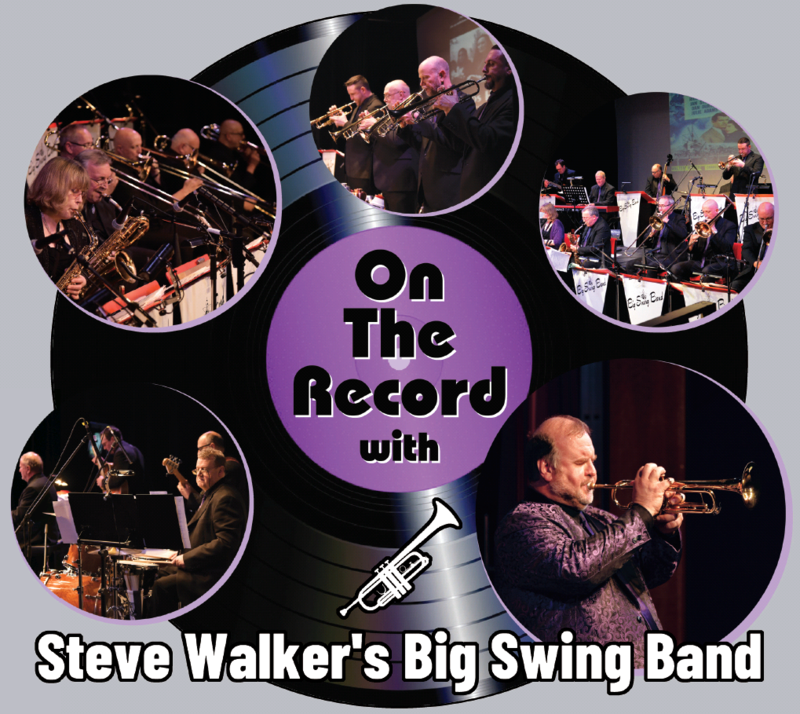 A very warm welcome back to the ever popular Trumpet star, Steve Walker and his sensational Big Swing Band, performing tracks from their new album ‘On The Record’. 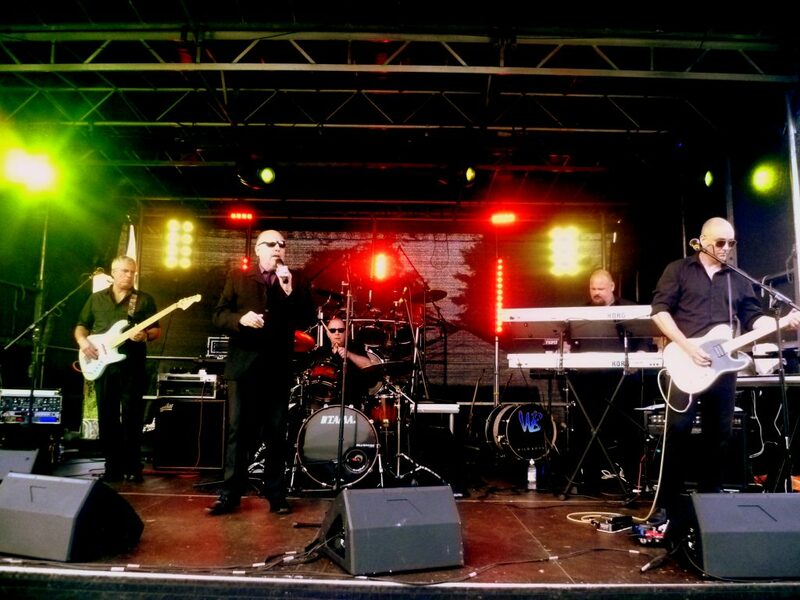 A fantastic, live concert featuring the vocals of powerhouse singer Chris Kamara Soul. 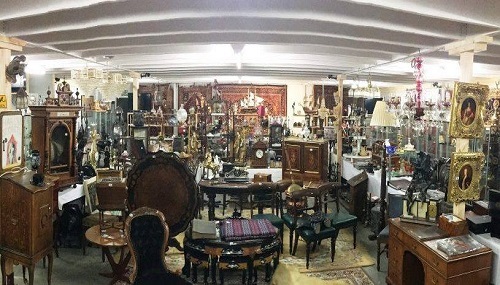 This show will fill you with joy and nostalgia for a past era loved by millions of people worldwide. 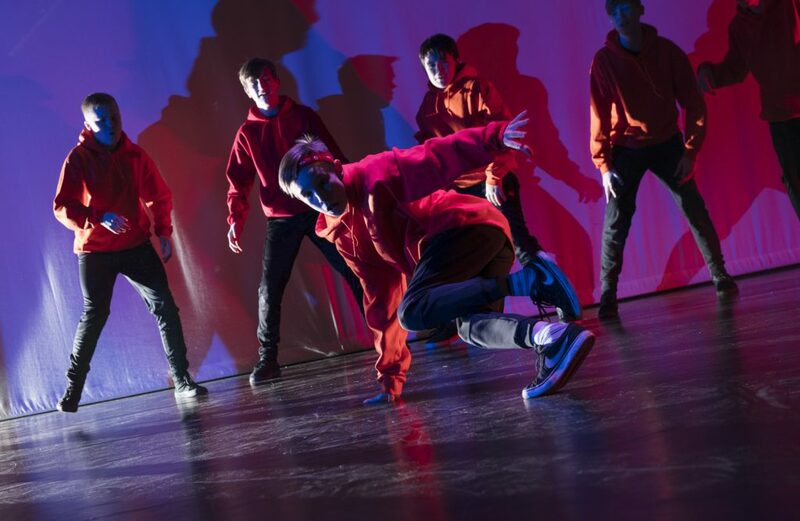 A celebration of young people dancing with artsNK’s Youth Dance Programme. 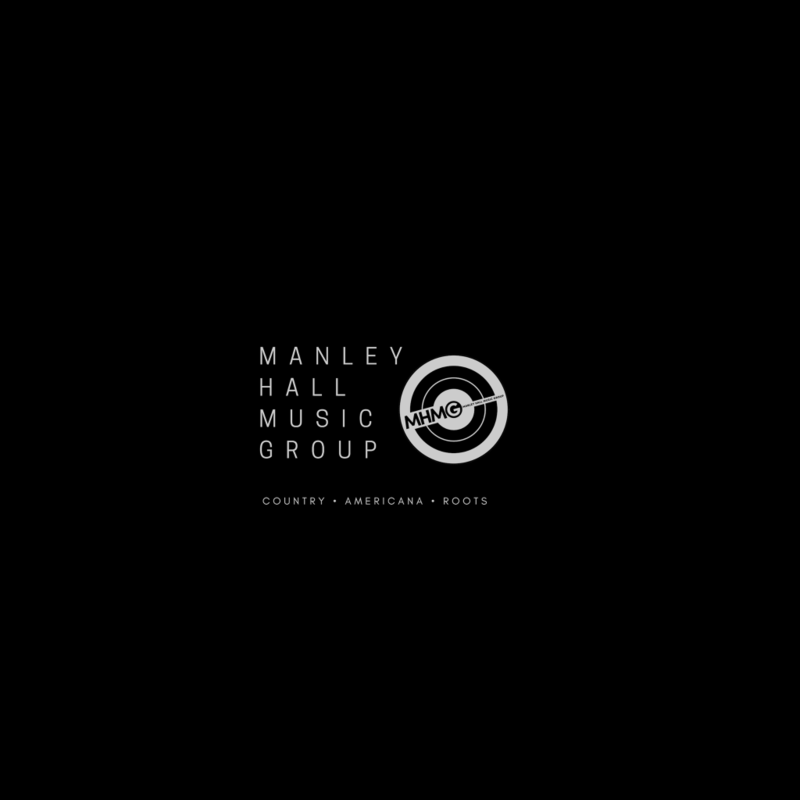 MHMG return to the Theatre for their second Showcase. 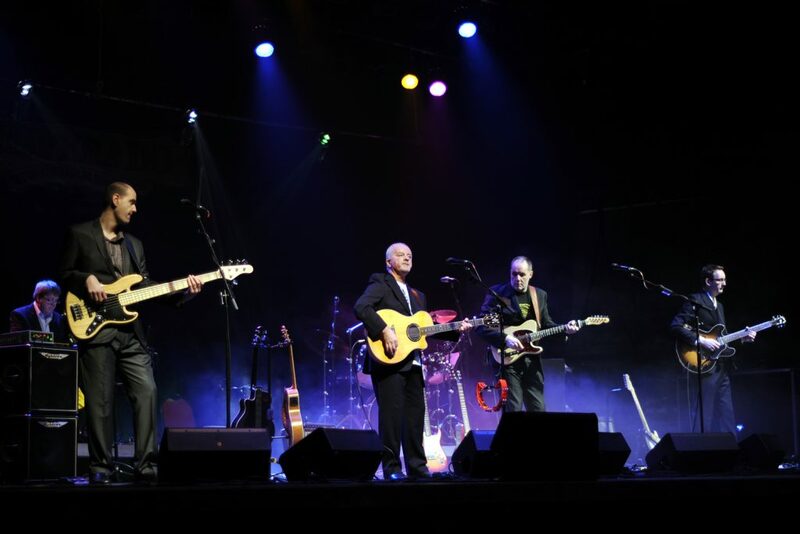 Desperado tap into this incredible legacy and faithfully recreate a superb two hour plus good humoured homage to all your favourite Eagles tracks with the precision that Eagles fans deserve and Desperado consistently deliver. 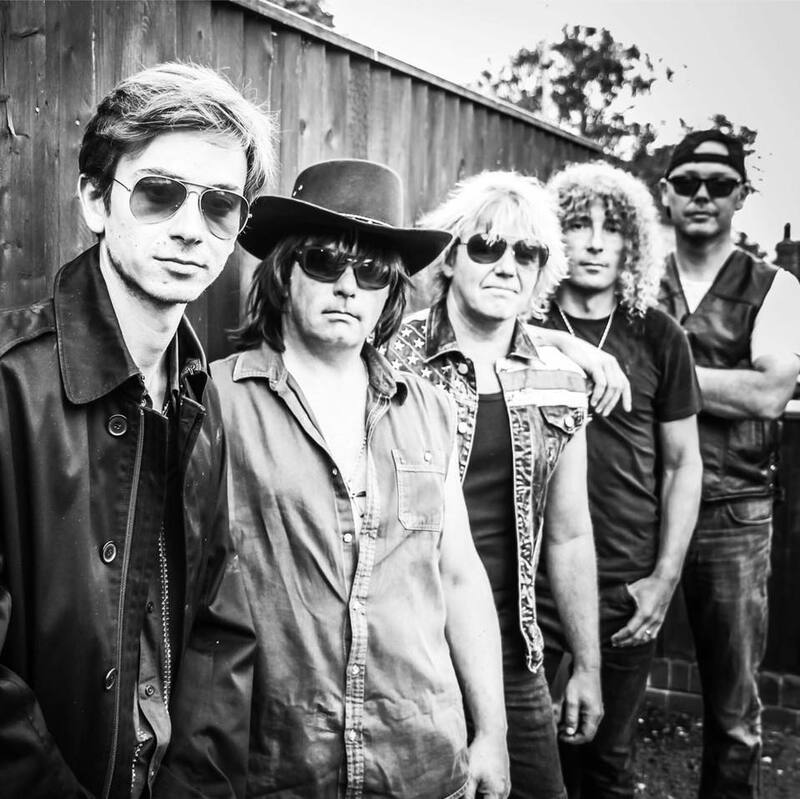 Over 2 hours of Stadium Rock music including Living on a prayer, You give love a bad name, Bad Medicine, Always and many more.